Last month, our client The Marketplace at Guilford Food Center was named Shoreline Chamber of Commerce Business of the Year. Woo-hoo! We congratulate them, and would like to share some of the best practices we implemented to develop the marketing communications program which helped them win this honor. 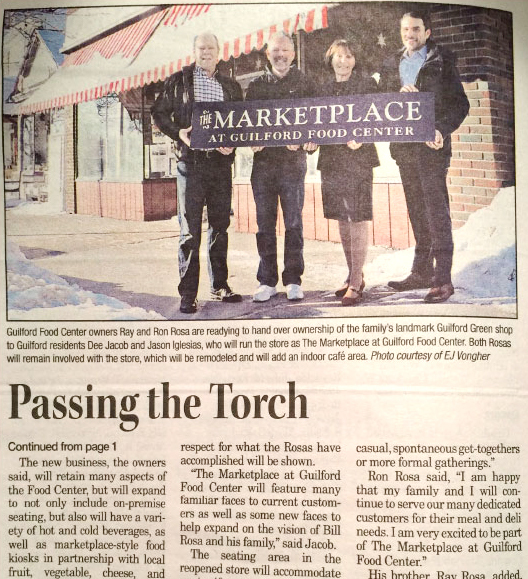 Ray and Ron Rosa “passing the torch” to Dee Jacob and Jason Iglesias at The Marketplace/Guilford Food Center. 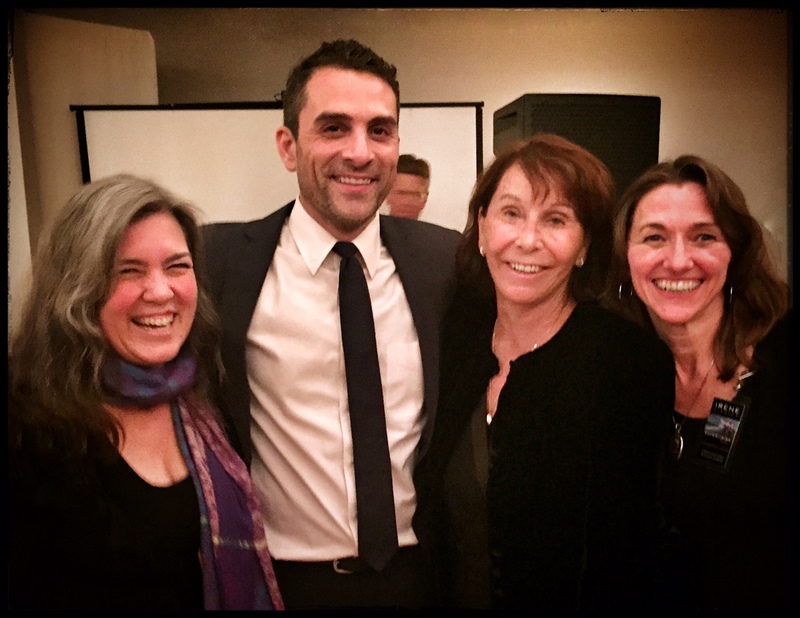 Sandy Connolly and Irene Liebler with The Marketplace owners, Jason Iglesias & Dee Jacob, at the 2015 Shoreline Chamber of Commerce Annual Awards Dinner. First, start with inspired and differentiating strategic thinking. focus. You can’t be all things to all people – decide who you are and then have faith customers will discover and appreciate you. Second, be single-minded in your advertising, social media posts or PR. about what you are hoping to say, ultimately wasting your time and your money. Finally, get the most from the marketing assets you create. illustrations) created for your business can be used across a variety of deliverables. Coordinate messages so the same themes turn up in many different vehicles (website, PR, print ads and in-store signage, for example) to achieve maximum impact. 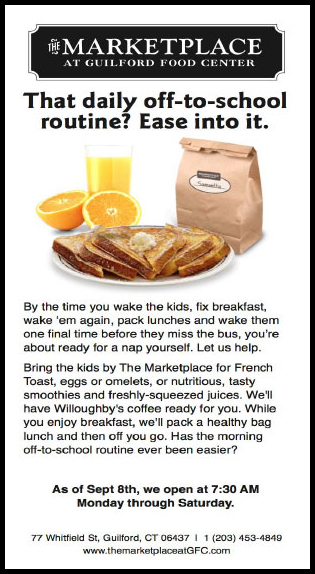 We’re proud of the work we’ve done for The Marketplace. From logo design, to launch PR, to website, to social media strategy, the team at Super9Studios drove every piece of marketing communication. 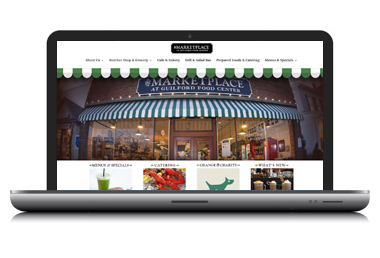 The Marketplace website was created just in time for their Grand Opening Celebration in June 2015. 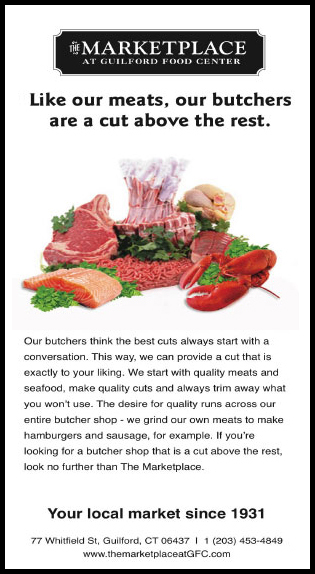 Creating talked about branding assets that punch above their weight and drive business success is what we do. Let’s talk about how we can help make <your business name> be next year’s Business of the Year. Give us a buzz at the Storm Center. We’ll grab a cup of coffee and talk about promoting your business. 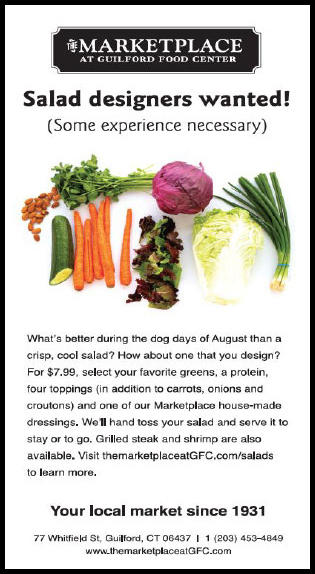 Contact Sandy at 203-584-2814 or sandy@super9studios.com. BRAVI! The Hurricanes blew ’em away, again!